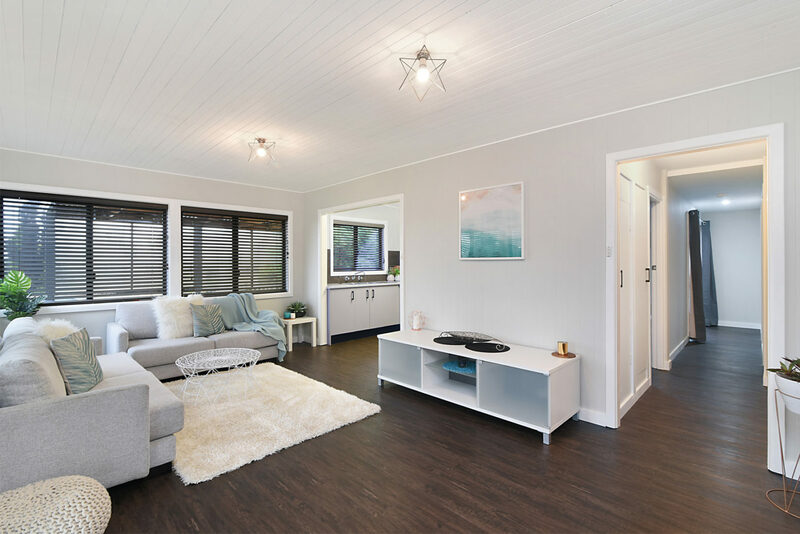 This enterprising couple cashed in on the ripple effect of Sydney’s blistering house prices, finding a suitable rough diamond on the NSW Central Coast that created an amazing value uplift. 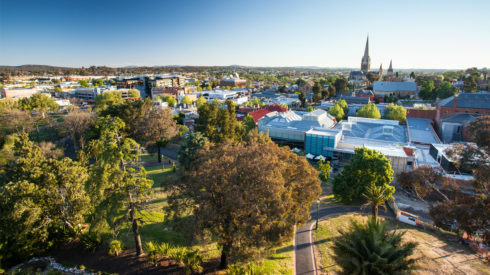 The working class suburb they targeted was in the property doldrums for years, until prices suddenly started to soar from 2013 on-wards – nearly 20% in the 12 months to December 2014, 13% the following year and 11% to December 2016. 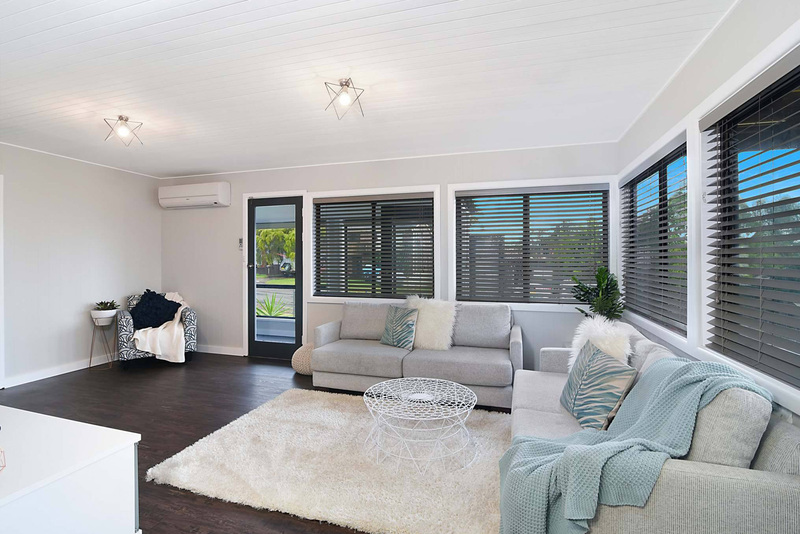 Armed with this positive set of capital growth figures, Karen and husband Scott purchased a humble 2-bedroom weatherboard cottage.The house was located close to beaches, lake, shops, schools, close proximity to Wyong hospital and the M1, so it certainly ticked all the right boxes. The couple proved masters at finding bargains online and recycling existing materials wherever possible, which kept costs to the bare minimum. The fact Scott is a bricklayer/concreter by trade certainly helped with a lot of the DIY work. And their extensive network of tradie mates meant they had a dependable trade team to rely on to help create a decent value uplift. 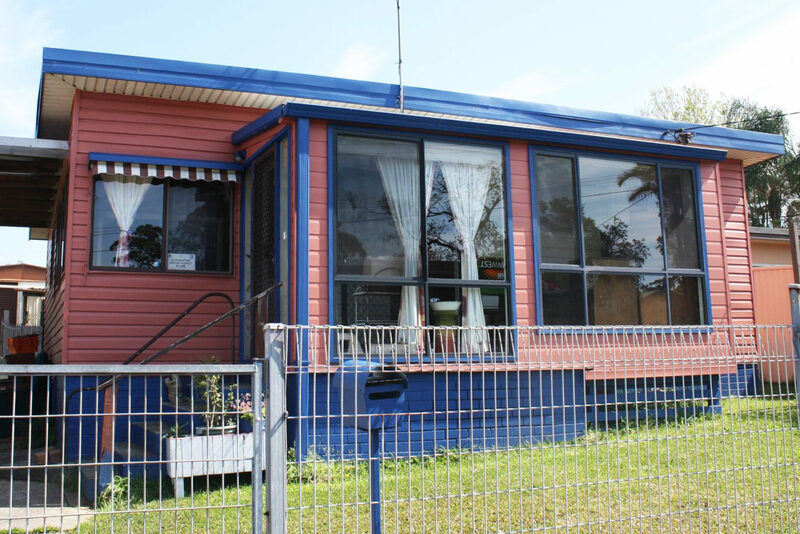 “One of the most valuable lessons we learnt from the workshop was to be super thrifty in your project,” says Karen, who completed the Renovating For Profit course in May 2016. 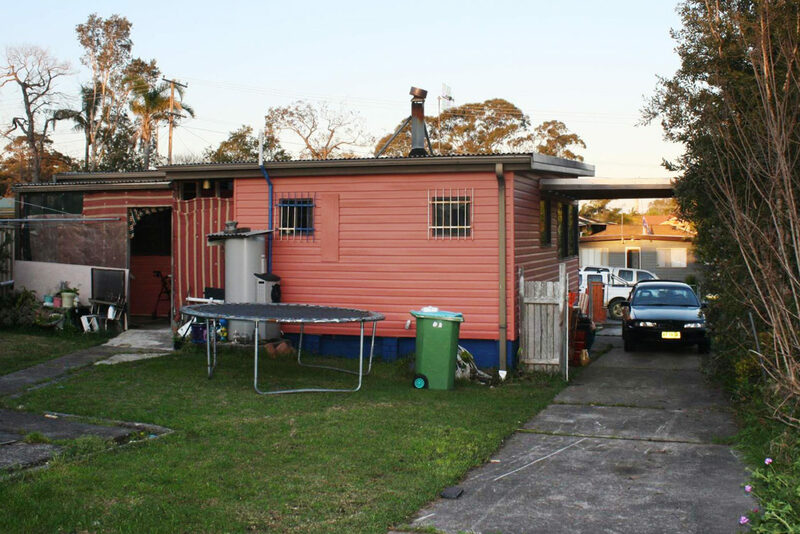 The original house was a 1960s, 1-bathroom, 2 bedder, with an oversized garage and old external laundry “outhouse”. 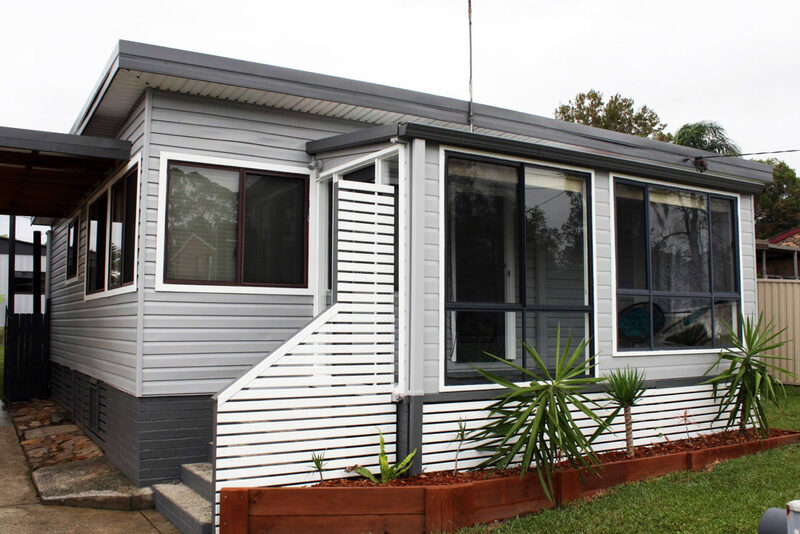 The couple had the old rear demolished and built a new extension, encompassing a third (master) bedroom, internal laundry and entertainment deck to the rear. 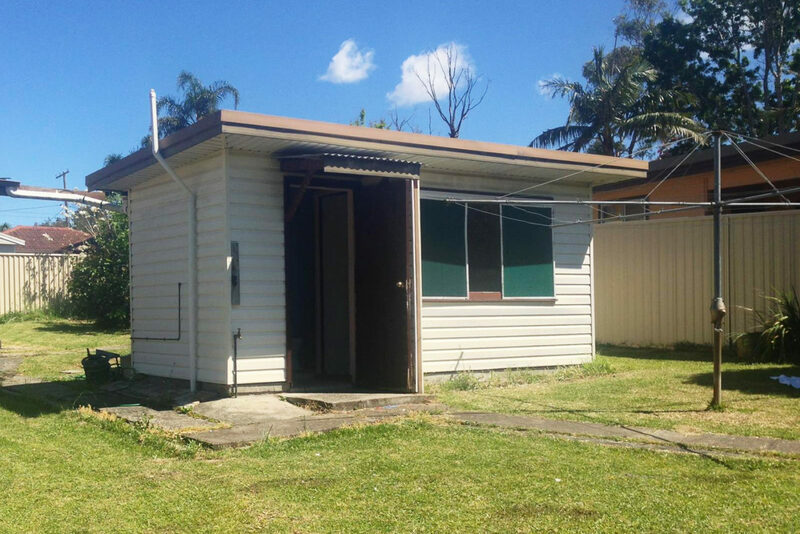 In the six weeks leading up to settlement, they managed to find brand new windows and sliding door from Gumtree, at a bargain price, from people who either bought the wrong size or changed their mind. They also got a double built-in wardrobe free off Gumtree, with mirrored doors they had cut down by a glazier to fit the existing space. 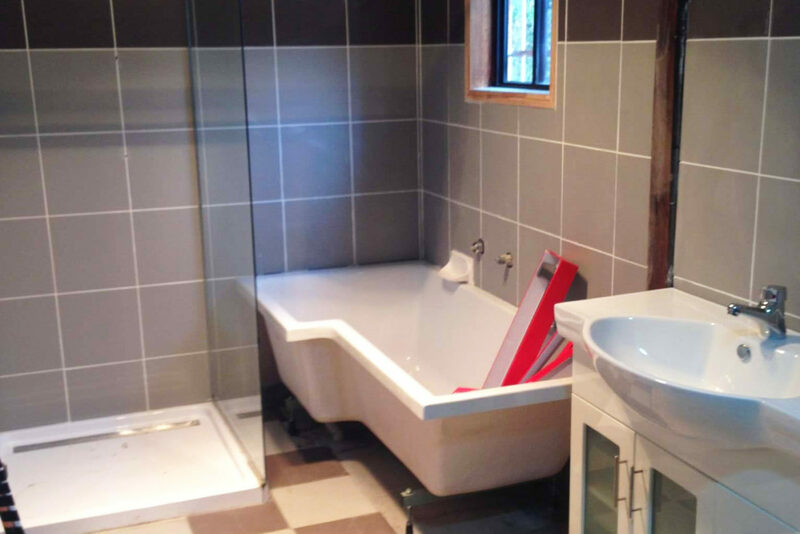 The partially, but poorly, renovated bathroom needed new sub-floor framing, with vinyl planks laid on top, which meant all the existing floor tiles had to first be removed. They would have preferred a fancier solution for the shower, “but to avoid plumbing changes, having to find matching tiles and waterproofing issues, we just put a shower curtain in,” says Karen. 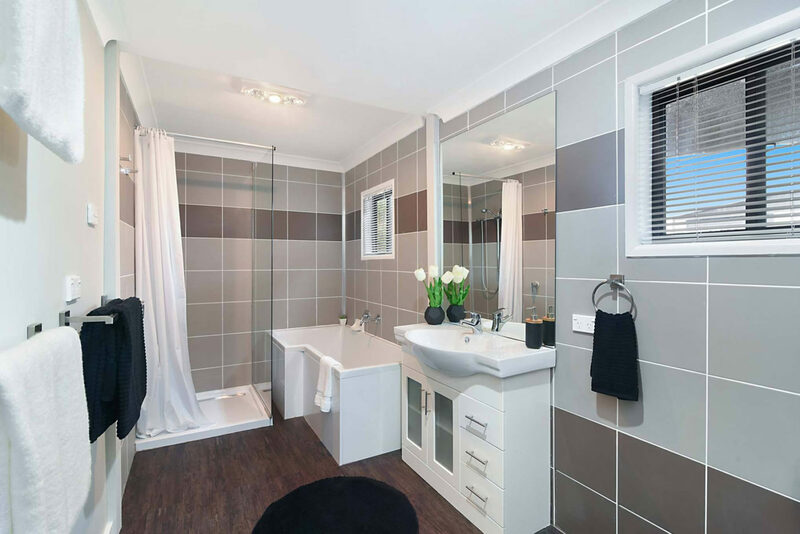 The main two rooms that can help increase profit when renovating any house, are the bathroom and kitchen! 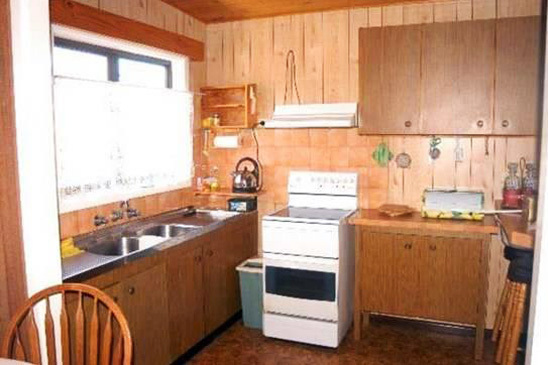 The new kitchen was a masterstroke of bargain haunting and lateral thinking. The old kitchen was demolished. 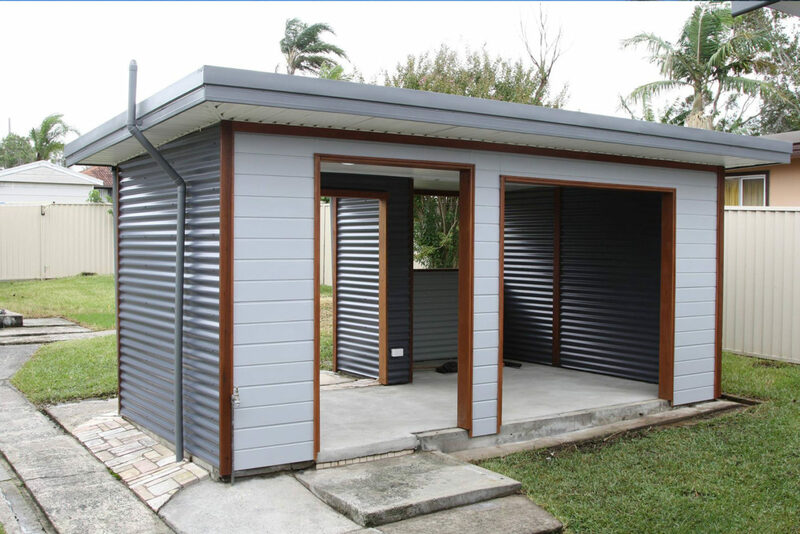 A second-hand kitchen was purchased for $200 and then remodelled to fit the space. 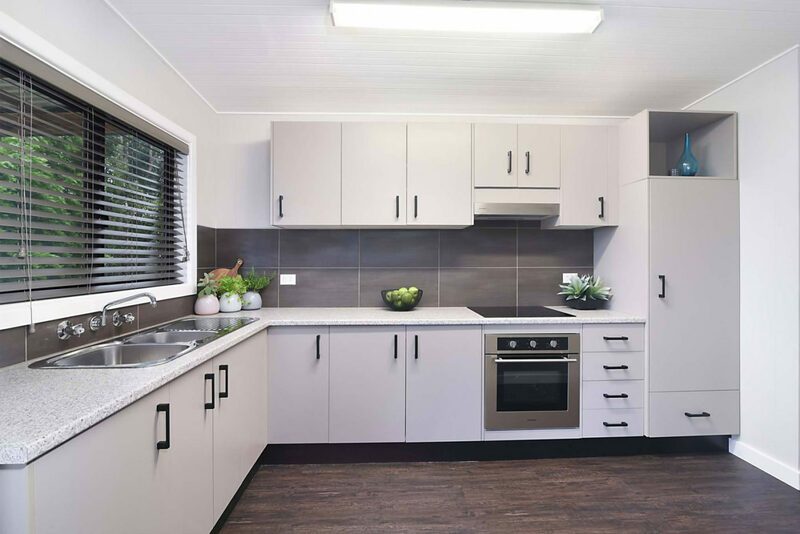 Together with a new laminate benchtop, appliances and second-hand tiles for the splashback, the total for the new kitchen came to $1850, labour on top. In the laundry, they used second-hand cupboards and the original sink from the outhouse. 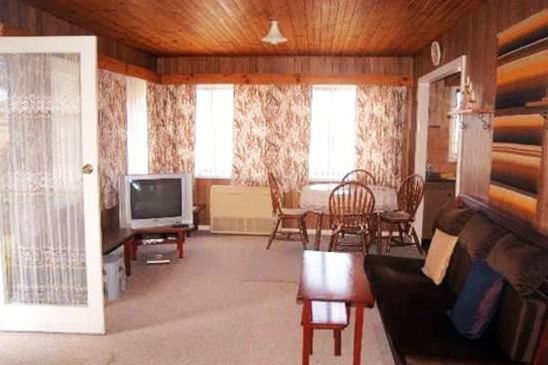 Timber panelling was a major hit of the 70s; fortunately just painting it a whitewashed colour has brought it right back into fashion here. 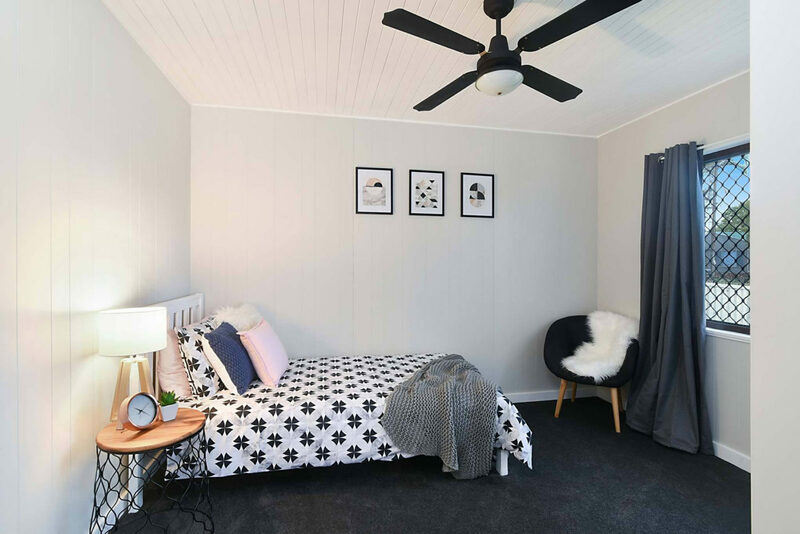 They used Gerflor vinyl planks over the original floors in the living areas, cosy carpet for the bedrooms, and painted the old ceiling fans in the bedrooms black. 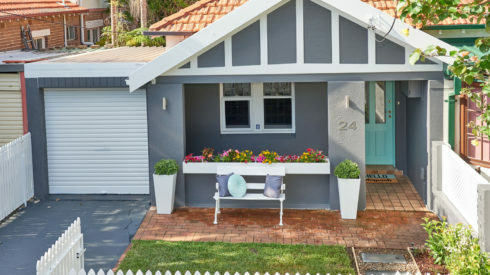 The dated terracotta and blue façade was painted in modern greys, and Scott built a decorative screen at the front – from hardwood decking salvaged from the rear demolition – to conceal the ugly mismatched brickwork. He also built a garden bed and they used cuttings from their own garden to save splurging on new plants. 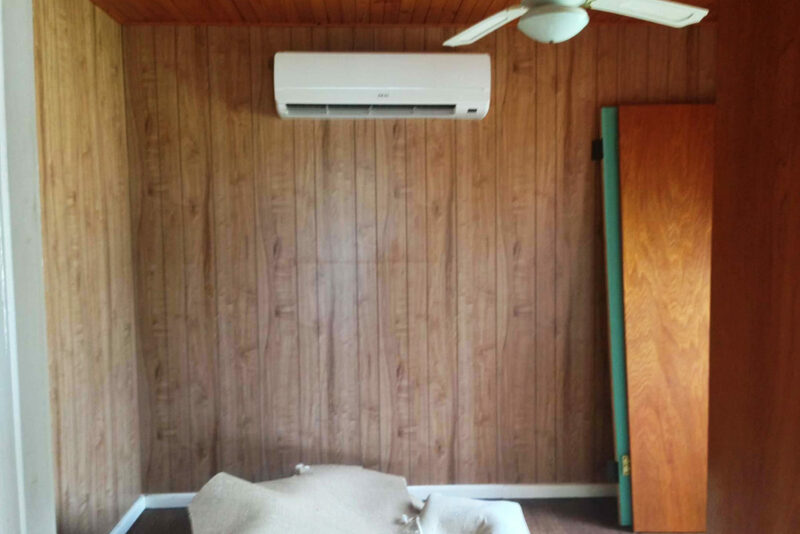 The couple brainstormed what to do with the old exterior laundry, which essentially sat like an eyesore in the middle of the backyard. 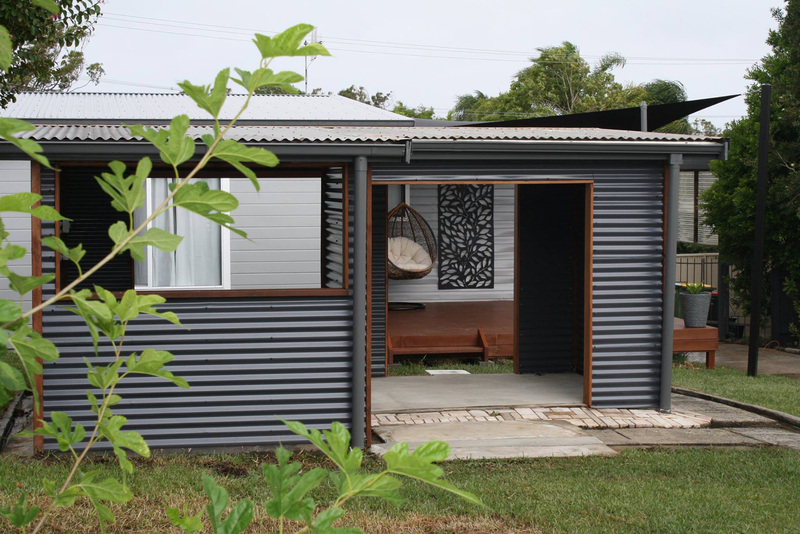 Instead of demolishing it, their inventive solution was to turn it into something functional: a barbecue hut. 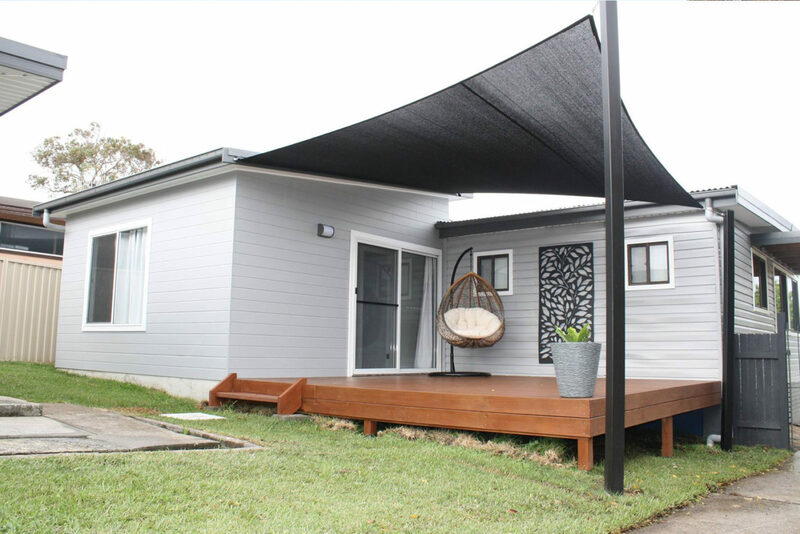 “We levelled the different heights of the concrete slab/laundry floor with concrete fill, gutted the walls and lined it with timber and corrugated iron [Gumtree again] to make a BBQ hut with a bar top, power points and lights,” says Karen. 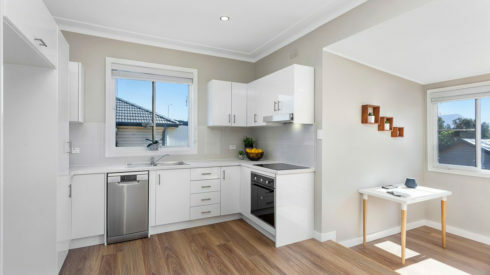 With a renovation spend of just $52,000, achieved with a hefty dose of DIY, the couple spent a modest 16% of the purchase price on the transformation, gaining a value uplift in rent from a $260/week appraisal prior to starting, to the $395/week and excellent tenants they have now. The couple cut their teeth renovating their own home first, ironing out some inevitable rookie “humps”. 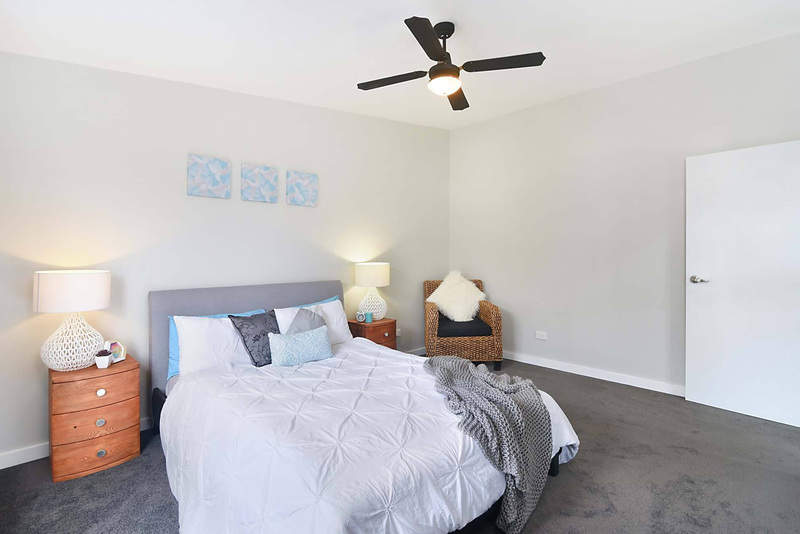 As their first renovation of an investment project, this was a fantastic achievement, and was rented almost immediately. Just wondering why some houses at the bottom are painted a different colour to their middle – dark grey in this instance… wouldn’t painting the bottom of the house the same colour as main house help make it look bigger?